We have established ourselves as a quality focused organization, engaged in offering a superior range of Royal Ceiling Fan. This fan is extensively designed using top quality materials. 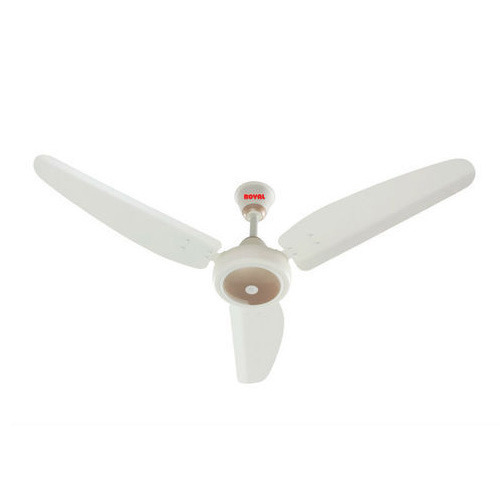 Obtainable in various models, sizes, and finishing, our fan highly demanded among our clients. In addition to this, offered fan can be availed from us at the affordable prices. Stanjo India Limited is the most prominent company that was emerged in the year 2004 at Secunderabad in Telangana, India. We are into manufacturing, trading and supplying of LED Flood Light, LED Panel Light, LED Spot Light, LED Street Light, LED Tube Light, LED Bulb, LED Light, LED Strip Light and many more products. Over the last decade, we have made it possible for the Indian clients to have access to this cutting edge lighting technology. Our product’s designs are inspired by classical reliability and contemporary style. Also, we manufacture and design these products in our state-of-the-art facility. Moreover, we have 15 showrooms and various strong national dealers. Customers are completely satisfied by us owing to 200 dedicated staff members and a sprawling 25000 Sft. factory.